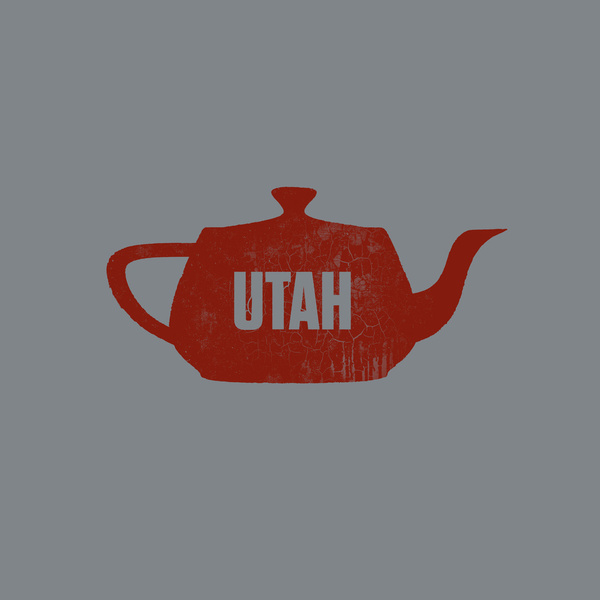 This design pays tribute to my favorite 3D primitive, the Utah Teapot. The Teapot model was created at the University of Utah in 1975 and has been an inside joke to 3D artists ever since. Wear it (or hang it) with pride!